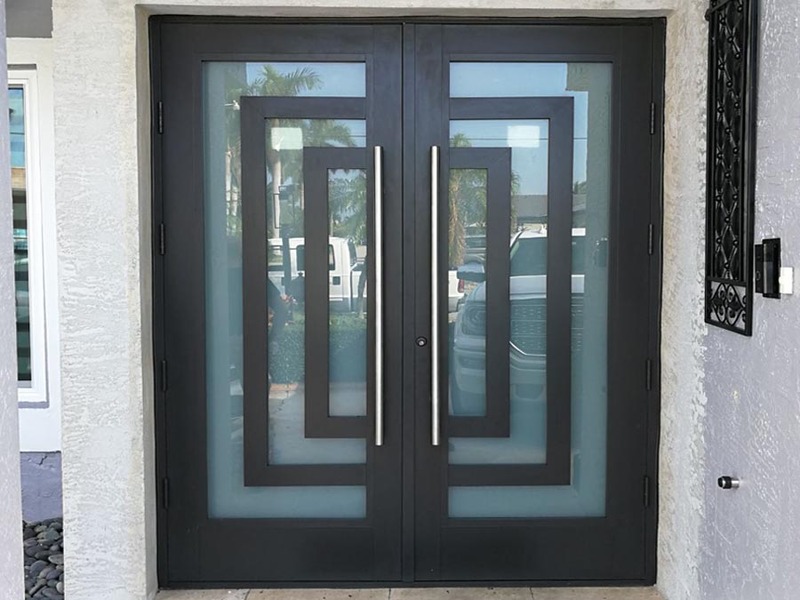 The Leading Professionals In Impact Windows And Doors In South Florida. Let Us Prove It To You! 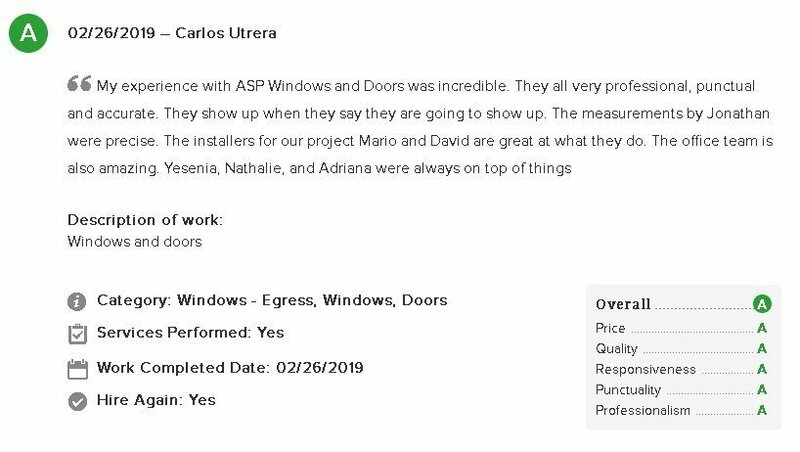 We Are Proud To Be One of The Leading Professionals In Impact Windows And Doors Installation In Miami and South Florida. Let Us Prove It To You! 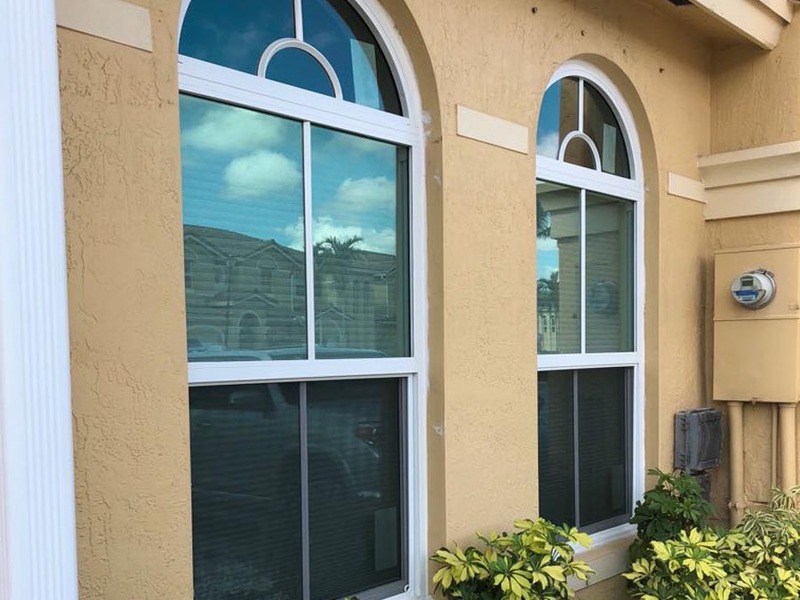 ASP Windows and Doors is South Florida’s premier impact window, entry doors, hurricane resistant patio doors, storefront and glazing contractors. 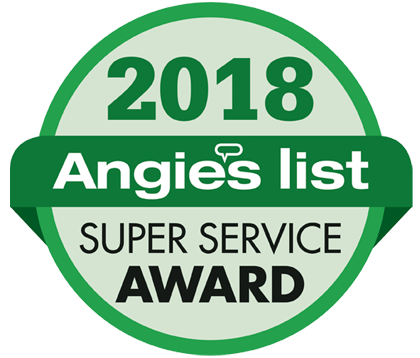 For over 8 years we’ve been the leading professionals in hurricane protection and energy efficiency for residential, commercial, and high rise applications. We provide the highest quality products, exceptional service, and superior technical and product knowledge for projects of all scales. Let us show you how. 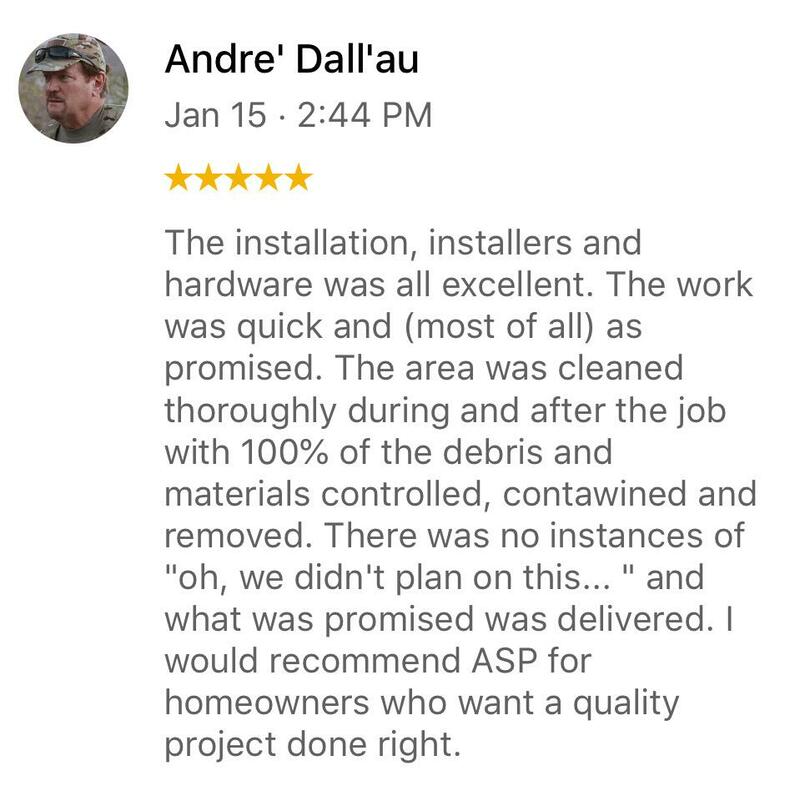 Our customers love working with us! Here are a couple of testimonials from some of our very satisfied customers. You could be next! • Stucco repair and resurfacing. We raise the standard and exceed your expectations in impact windows and doors: affordable solutions with superior service. We provide you with smart solutions for home or business from natural disasters. We offer energy-efficient impact-rated products that reduce your energy costs and save our natural resources. Our professionally trained staff works to address each detail of the project to your satisfaction. We are fully licensed, insured, and bonded for any size project. 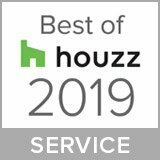 We are experts in the field. There is no job too complicated for us. 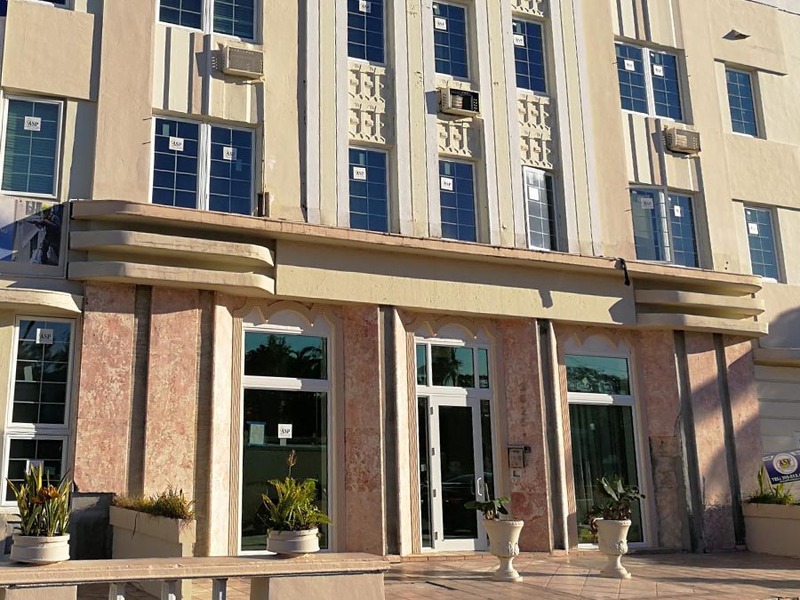 We have structural engineers, architects, and contractors on call to meet any of your requests. Just ask us and we’ll help. When we serve you, we give such focus that you will think you are our only client – and that’s how we want you to feel. We have worker’s compensation for all of our installers. We have specials that none of our competitors offer. Ask about our special of the month.